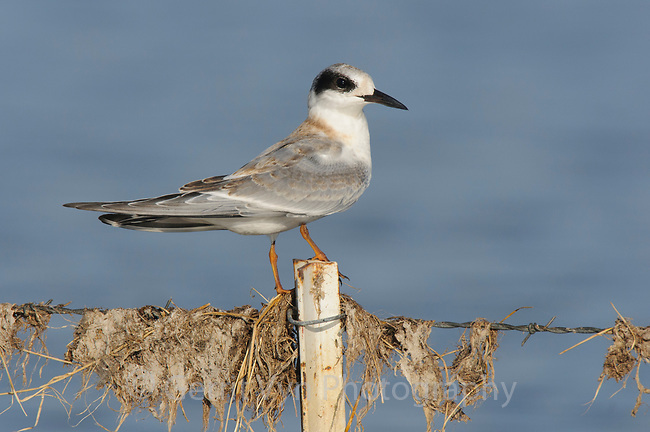 Fresh juvenile Forster's Tern (Sterna forsteri). Malheur County, Oregon. September.